Here at Cornerstone Dental our doors are always open to new patients who are ready to receive the best in dental care. With our array of dental services, it's no surprise we are regularly expanding our family of patients. We are devoted to restoring and enhancing the natural beauty of your smile using conservative state-of-the-art procedures that will result in a stunning, long lasting smile. 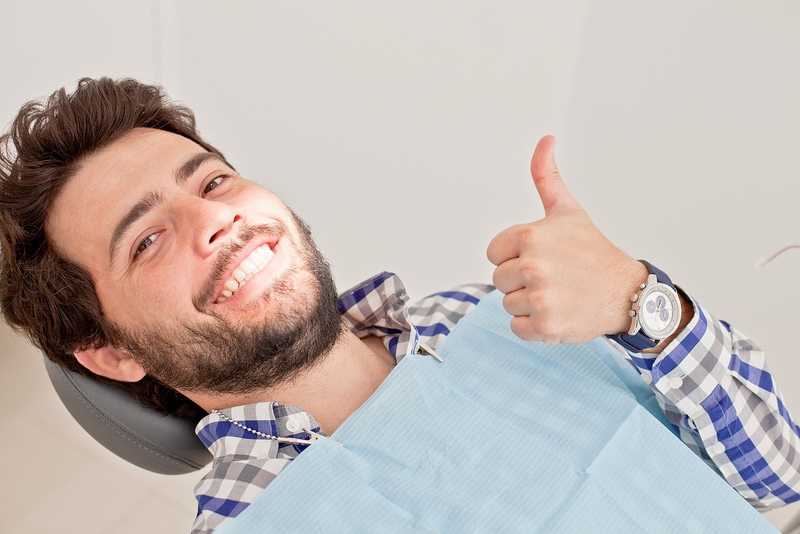 We know you have many choices when choosing a Dentist in Bucks County and Philadelphia. So we have made requesting an appointment a simple process on our Contact Us page. If, for any reason you cannot keep a scheduled appointment, or will be delayed, please call us as soon as possible. We will schedule your appointment promptly. If you have pain or an emergency situation, we will make every attempt to see you that day. We use an appointment reminder system that will call your home one-day prior to your scheduled appointment time to remind you of your appointment. If are not home, a message will be left on your voicemail. We accept all Major Dental PPO insurance plans, Teamsters, and dental discount plans. Please contact our office to verify acceptance of your plan. Our office is a completely digital (paperless) dental office. This means all x-rays and charting are made and recorded with the aid of the computer. This technology allows us to maintain your dental records electronically, and cuts down the unnecessary paperwork used with traditional paper charting. Traditional paper charting is difficult to keep standardized from doctor to hygienist to assistant. Even handwriting differences and coding make the charts look different. The computer eliminates this problem by using consistent charting methods that are accurate and precise, making it easy to read your dental chart and see up-to-date information. Digital charting standardizes the charting process so it is clear, easy to understand, and enables us to provide on the most accurate and precise care to our patients. When needed, this method also allows us to quickly and securely shares information with your other health care providers. You can pay for your office visits and any treatments by cash, check, credit or debit card at the time of treatment. We also accept most major dental insurance plans. Financing is available at Cornerstone Dental in order to help you receive the comprehensive dental care that you need with an affordable monthly payments. Ask our patient care coordinator about the 6 Months and 12 Months NO interested payment plans. Use your Citi Health Card at participating providers to get flexible payment plans for the health care treatments for you and your family needs. Participating providers may offer a variety of payment plans for many procedures that aren't fully covered by insurance. Our goal is to help you find the solution to receive the dental care that you need. Do not hesitate to discuss with us any financial difficulty you might be facing. Your clinical needs are our priority. Our team is committed to make it your most exciting dental experience.